Researchers at Chalmers University of Technology and the University of Gothenburg, Sweden, have proposed a way to create a completely new source of radiation. Ultra-intense light pulses consist of the motion of a single wave and can be described as a tsunami of light. The strong wave can be used to study interactions between matter and light in a unique way. "This source of radiation lets us look at reality through a new angle—it is like twisting a mirror and discovering something completely different," says Illia Thiele, a theoretical physicist at Chalmers University of Technology. 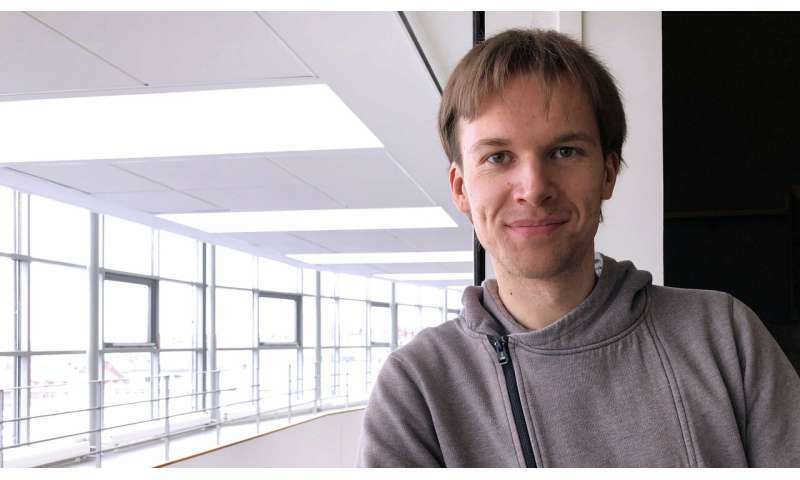 Together with Dr. Evangelos Siminos at the University of Gothenburg, and Tünde Fülöp, Professor of Physics at Chalmers, Illia Thiele has presented a theoretical method for creating the fastest possible single wave motion. This kind of radiation has never yet been observed in the universe or even the lab. The radiation source is interesting for understanding the properties of materials. Since it offers an ultra-fast switching of light matter interactions, it can be useful in materials science or sensor-related research, for example. Moreover, it can be used as a driver for other types of radiation and to push the limits of how short a light pulse could be. "An ultra-intense pulse is like a great tsunami of light. The wave can pull an electron out of an atom, accelerating it to almost the speed of light, creating exotic quantum states. This is the fastest and strongest switch possible, and it paves the way for advances in fundamental research," says Dr. Illia Thiele. The new pulses can be used to probe and control matter in unique ways. While other light pulses with multiple wave periods impose changes in the material properties gradually, pulses with a single strong wave period cause sudden and unexpected reactions. Researchers worldwide have tried to create this source of radiation, since it is of high interest for the scientific communities within physics and materials science. The paper, "Electron beam driven generation of frequency-tunable isolated relativistic sub-cycle pulses" is published in Physical Review Letters. The researchers propose a method for the generation of ultra-intense light pulses containing less than a single oscillation of the electromagnetic field. These so-called sub-cycle pulses can be used to probe and control matter in unique ways. Conventional methods can only produce sub-cycle pulses of limited field strength: above a certain threshold, the amplifying medium would be ionized by the intense fields. The researchers propose to use an electron beam in a plasma, which is not subject to a damage threshold, as an amplifying medium for a seed electromagnetic pulse. To ensure that energy is transferred from the electron beam to the pulse in such a way that a sub-cycle pulse is produced, the beam needs to be introduced at an appropriate phase of the oscillation of the electromagnetic field. This can be achieved by using a mirror to reflect the seed pulse while the electron beam is being injected. This scenario leads to significant amplification of the seed pulse and the formation of an intense, isolated, sub-cycle pulse. 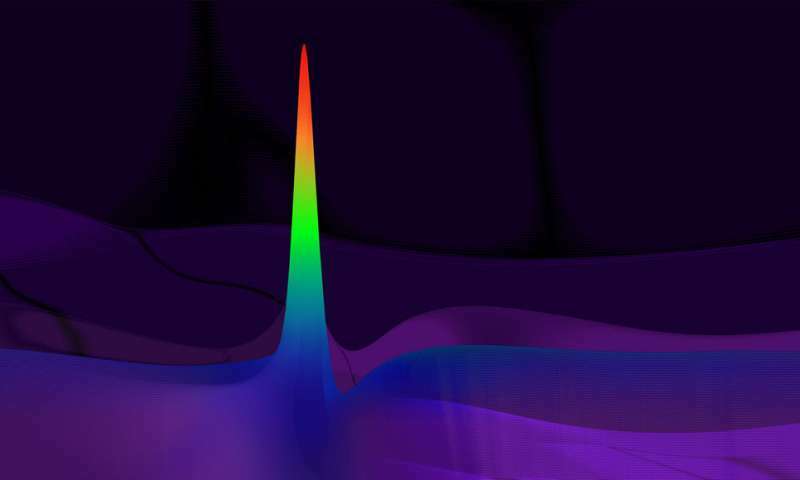 Readily available terahertz seed pulses and electron bunches from laser-plasma accelerators could generate mid-infrared sub-cycle pulses with millijoule-level energies, which are highly desirable as probes of matter but not possible to produce with conventional sources.